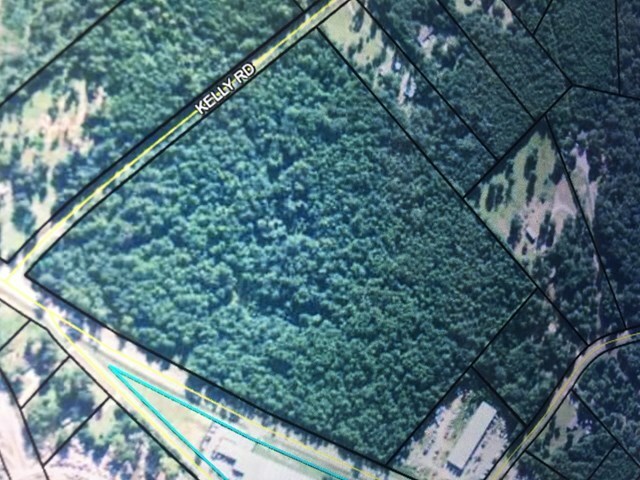 Remarks at - Highway 49 Macon, GA - great 30 acre parcel - completely wooded tract in Jones county with excellent frontage on Highway 49. Property sits directly across street from Peacock's Auto Salvage & neighbors LW Benton Auction Co. Currently zones Ag 5.